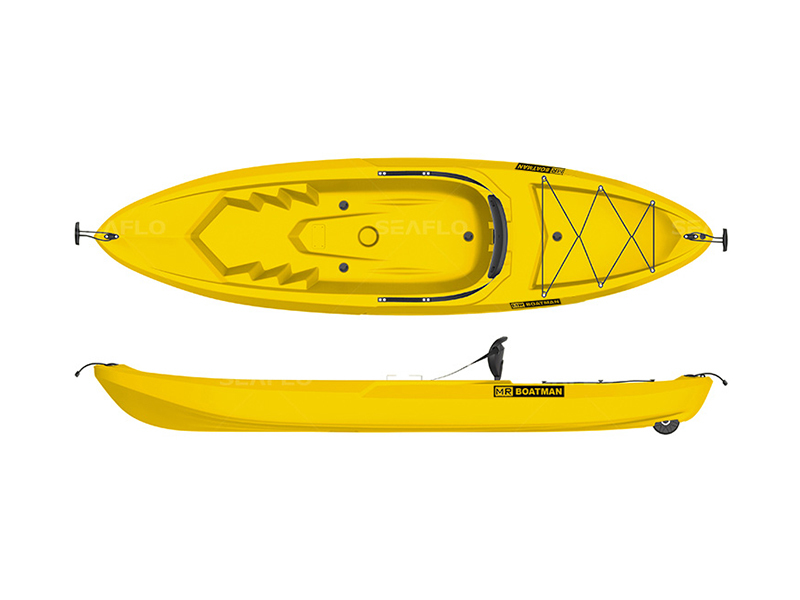 This sit on top kayak is our new design for fun-loving paddlers, comes with a hard plastic backrest, super comfortable when paddling. 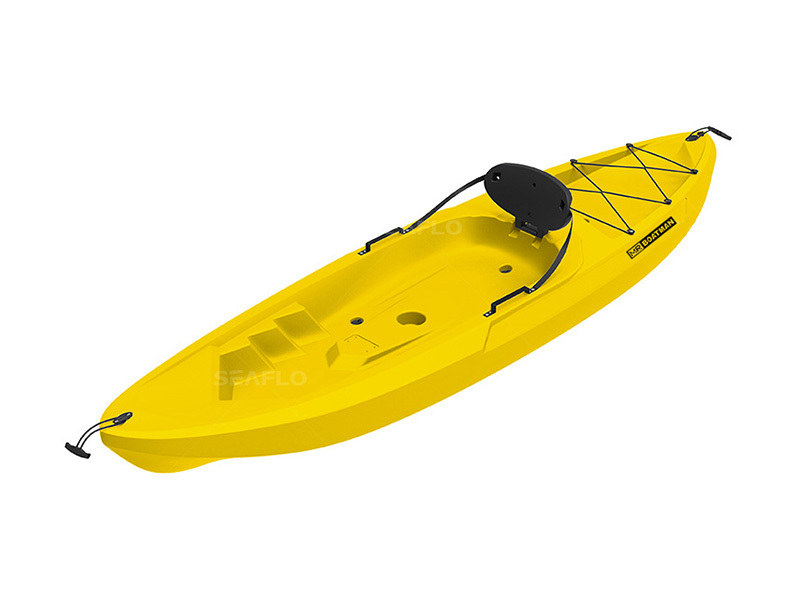 It can be easily transported as there is tail wheel included with the kayak. 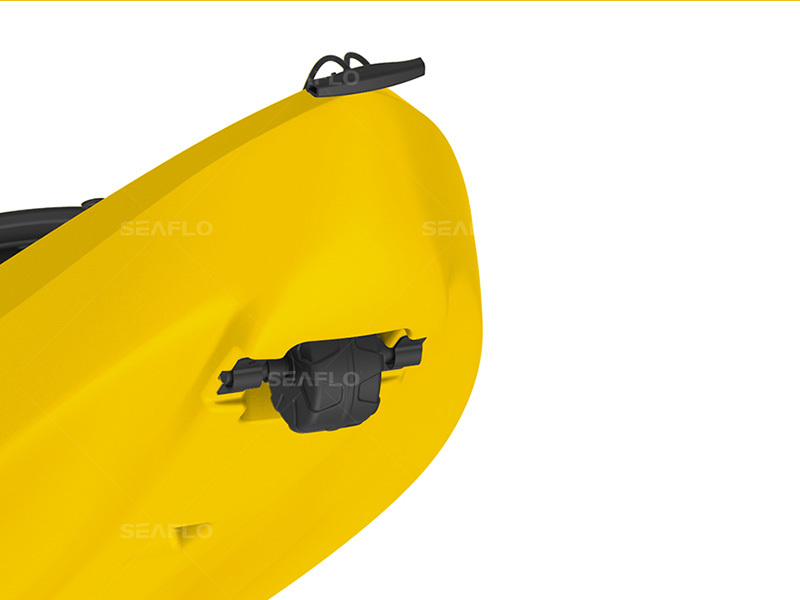 The stackable design make it easy to store your kayak for next summer. 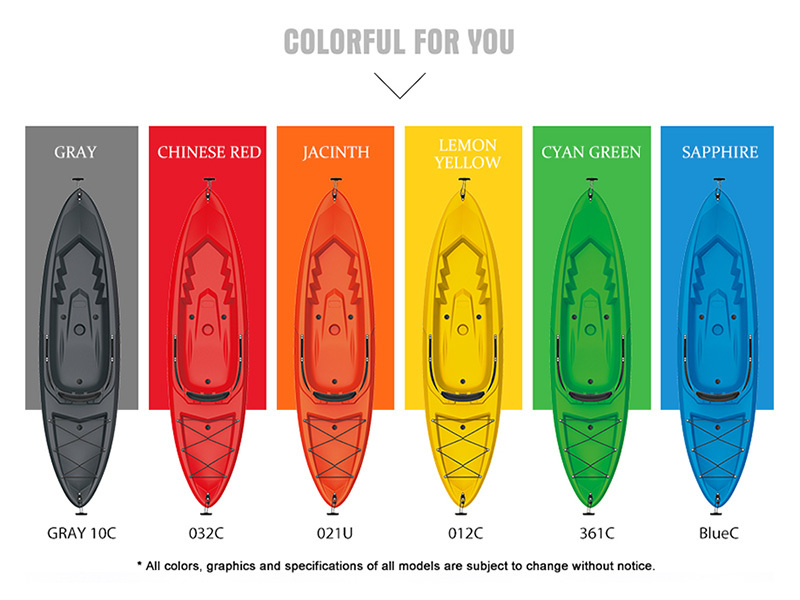 In addition, you can choose whether or not to have a fishing rod.